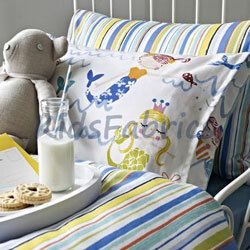 'Made to Order' in our workroom from a choice of Children's Fabrics. How much does this bespoke service cost? Please check your JUNK box in case our reply does not reach your inbox. Standard woven 3" heading tape for curtains, gathered to fit the track/pole. Quotation based on double fabric fullness to track. Hand sewn for a luxurious and tailored finish. Fullness required is 2.5 x track size. 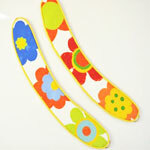 Standard (tab/loop) is 10 cms in length or to requested size. 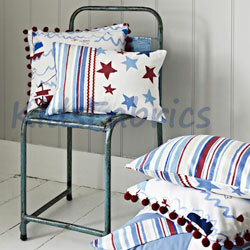 Matching or contrast fabric for tab at no extra cost. This option can be economical on number of widths used. Suitable heading for poles only. For a contemporary look with nickel/chrome or brass finish option. Eyelets size 40mm inside diameter. Suitable for poles up to 28 mm diameter. Please enter your measurements below. NB: All prices provided will be for a pair of curtains. 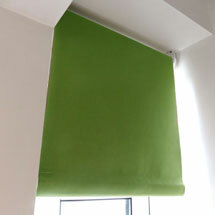 We comply with UK safety regulations on the manufacture of roman and roller blinds. Please note the headrail height is the measurement from the top of the blind to floor which determines the chain length. Blinds are operated with a professional sidewinder chain mechanism. 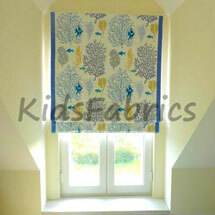 Blinds are delivered 'ready to hang' with fixings including a child safety chain device to attach to the wall. Blinds can be positioned inside or outside the window reveal [window recess] and the brackets provided allow the blind to be fixed to the wall or ceiling. Inside window recess: Measure the actual width and depth of the window [making sure that your blind will be positioned away from any window handles. 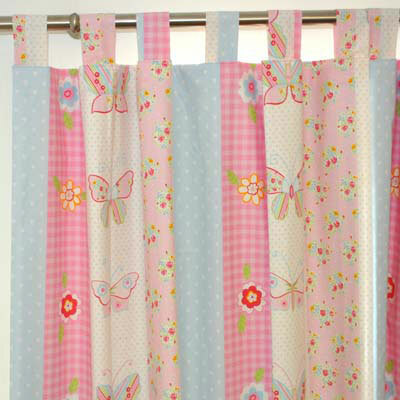 We will adjust the blind width by a total of 1 cm to allow for ease of opening. We cannot guarantee that the light will not filter around the sides on an inside recess option. Outside window recess: Please allow a minimum of 5 cms either side, above and below for outside recess position. 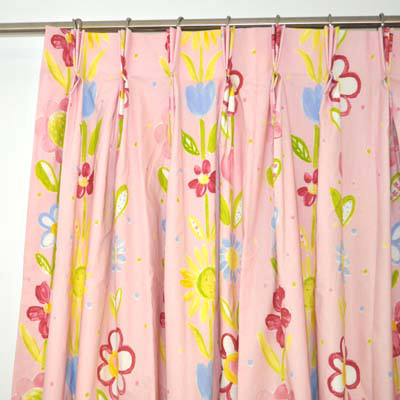 For Outside Recess - allow minimum 5 cms sides | above and below window. 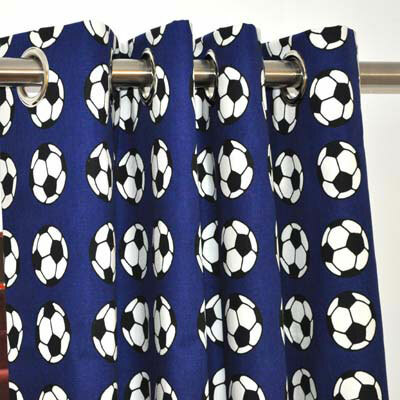 Linings options are: Standard Laminate or Blackout. 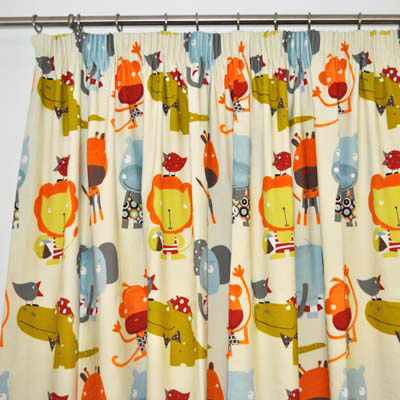 Our curtains, blinds and accessories are made by our curtain makers in the UK and are guaranteed to be made to the highest standard.